Browse: Home / Main / Aaron Torres Sports Podcast Ep. 123: Kentucky Beats Tennessee + What’s the Worst City in America? Aaron Torres Sports Podcast Ep. 123: Kentucky Beats Tennessee + What’s the Worst City in America? Tennessee-Kentucky Recap: The guys discuss the game of the weekend in college hoops, Kentucky’s triumphant and dominant win over Tennessee on Saturday at Rupp Arena. Is there any doubt that Kentucky is back amongst the elite of college basketball? Does this change the way the guys think about Tennessee? Plus, is Kentucky still being underrated nationally? Should Mid-Majors or Power Conference teams get Priority for At-Large Bids? The guys also get into the oldest debate in college basketball. The guys argue make the case for teams like Murray State and Indiana. Aaron explains how the computers have hijacked any chance for mid-majors to get these bids. Plus, the guys share their thoughts on what the worst city in America is, along with a history lesson. Hey guys I would appreciate it you checked out my new blog. The #1 up and coming Kentucky Sports blog. 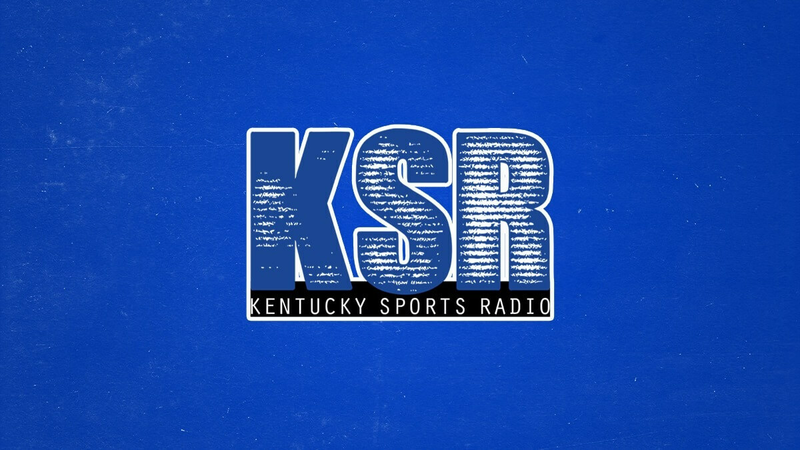 Your source for all things Kentucky Wildcats and Big Blue Nation! Hey , if you pay a little money for advertising in several places it will help you tremendously. I checked out the sight – I like that you’re trying to get it off the ground , I’m not hating . Paying Facebook and Instagram & others will flash it up in people’s news feeds & will be more effective . I’ve done it with Facebook before with a small business and it helped a lot .